2. 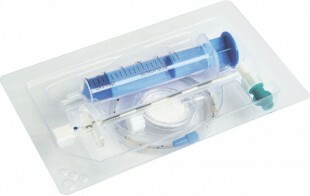 Combined spinal and epidural anaesthesia kit. 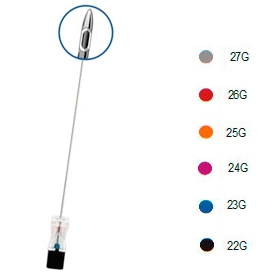 Pencil-point needles for spinal anaesthesia.